Traditional design may once have been seen as old and stuffy, reserved for another generation and overlooked by the modern consumer. Today, designs which take their inspiration from the past are rebranded as ‘classic’ and offer rich colours, luxurious finishes, and a look that will stand the test of time in an otherwise ‘throw away’ society. 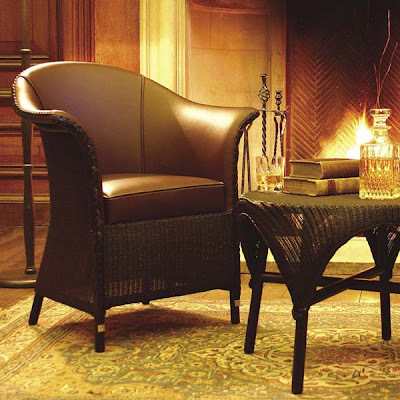 Indulge your senses with this range of classic pieces from Furniture123. Using a revolutionary manufacturing method dating back to 1917, and made from start to finish in the UK, Lloyd Loom of Spalding offers high quality furniture. The Burghley range has all the hallmarks of classic Lloyd Loom furniture and adds old fashioned chic styling to a living room or conservatory. Fully upholstered in luxury leather with a skirt that goes almost to the floor, the Burghley has a stately look that will never go out of style. 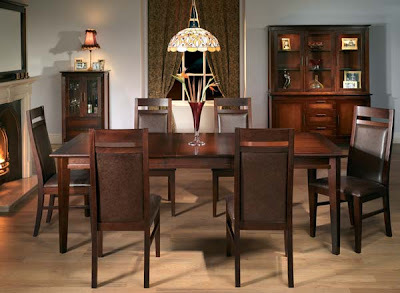 The Henley dining set is crafted from American cherry and waxed leather and exudes a traditional aesthetic that is effortlessly understated. A rich two-tone finish provides a timeless, aged feel to the range, ensuring a warm collection of furniture that will fit seamlessly into any home environment. 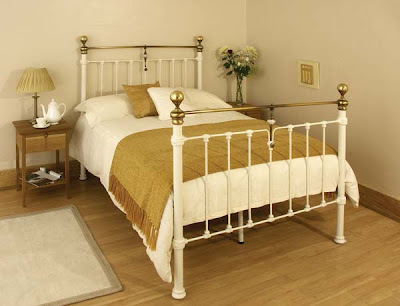 The Huntingdon bed has a warm cream finish and showcases fine craftsmanship and attention to detail. Features to look out for include the detailed castings on each vertical post, the decorative cast covers on the corner posts and the contrasting brass rails. The brass and cracked porcelain detailing reflect further this bed's Victorian design heritage.